The Royal Project Foundation was initiated by His Majesty King Bhumibol Adulyadej to improve the livelihoods of Thai highland communities replacing opium for the fruits, coffee & tea, and vegetables. When there's fruits from plantation, Thai highland communities will process their gains into products and selling at The Royal Project Shop. 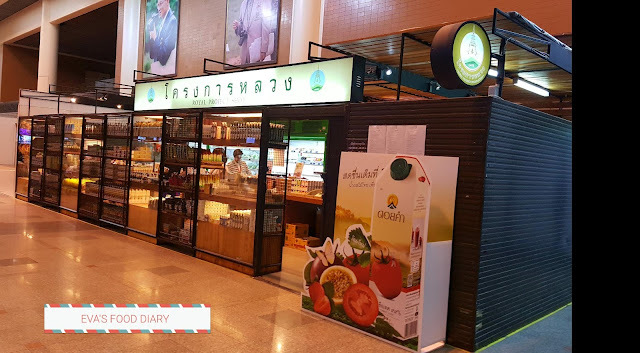 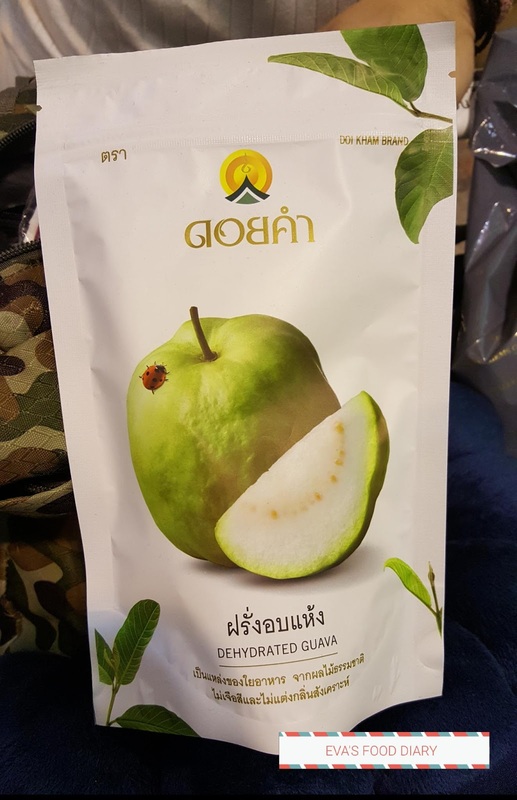 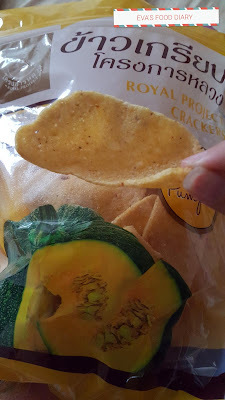 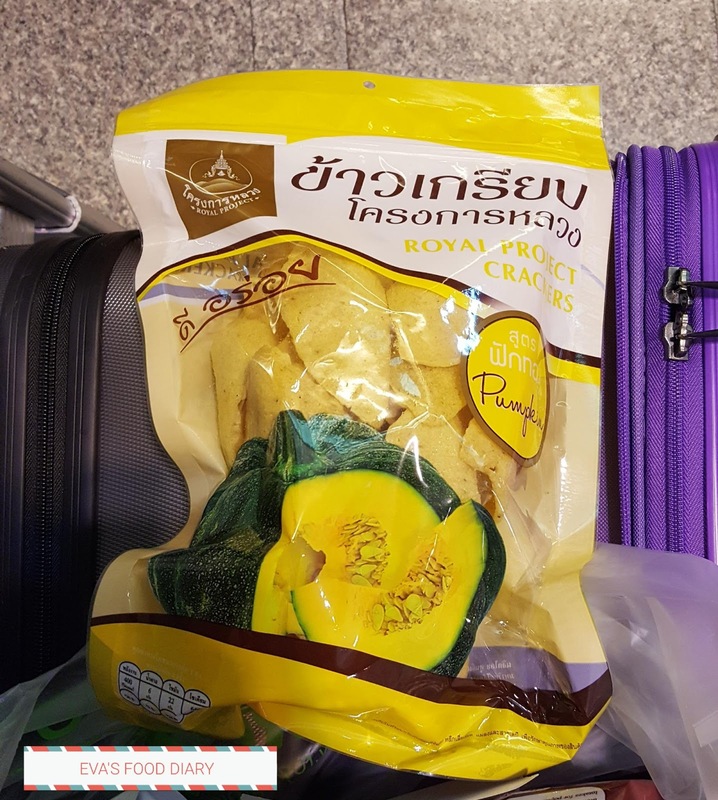 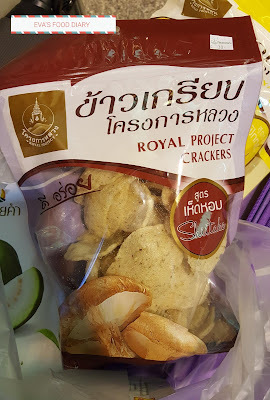 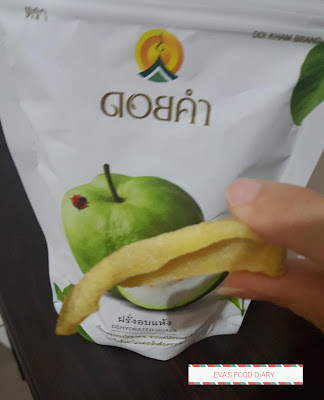 Thus, The Royal Project Shop is a place where it's products which were grown, produced and sent from Highland of Thailand to each store freshly or processed goods. Since Malindo airline flight was at Don Mueang Airport, by opportunities we visited The Royal Project Shop to get some souvenirs! 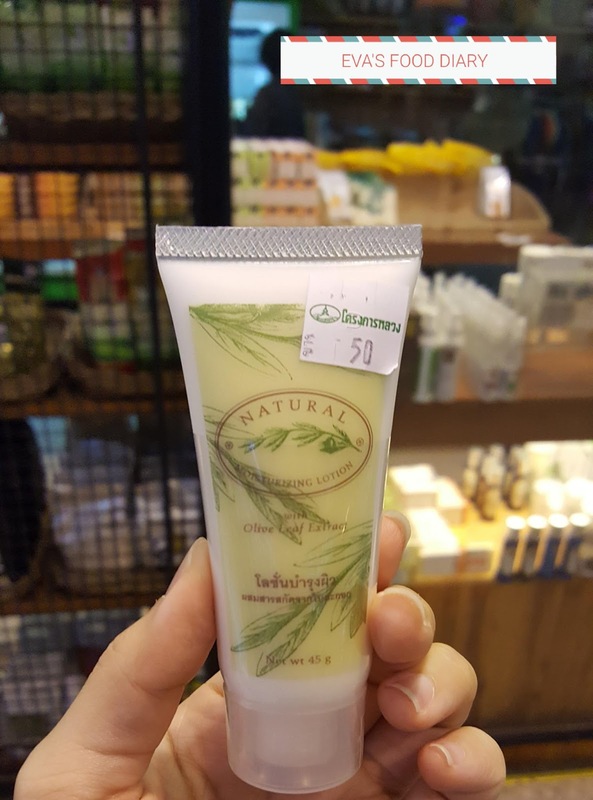 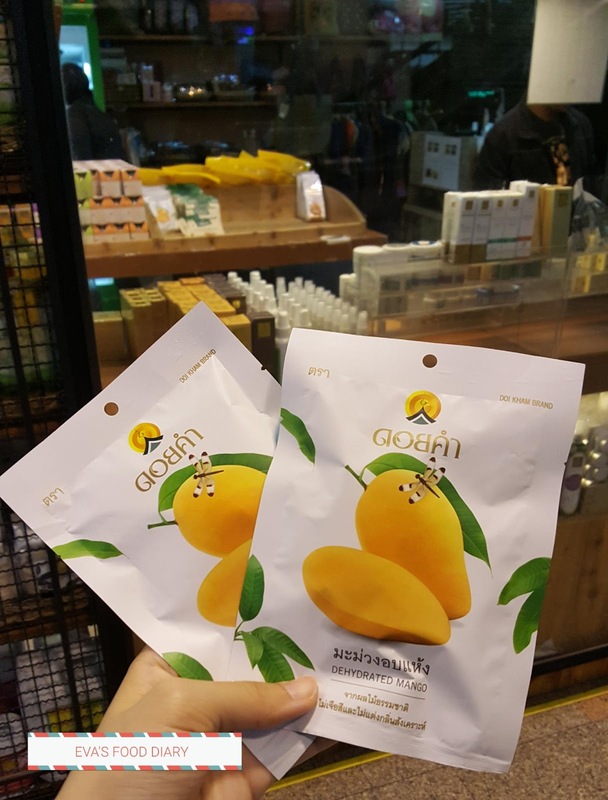 Olive leaf extract lotion (50 Baht). I bought this to try! 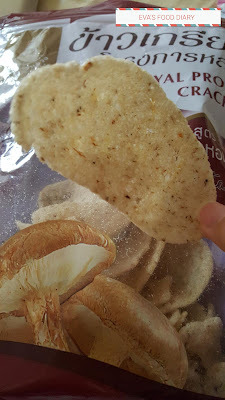 Watery base and non sticky. Convenient for lady to put in hand bag and apply whenever needed. 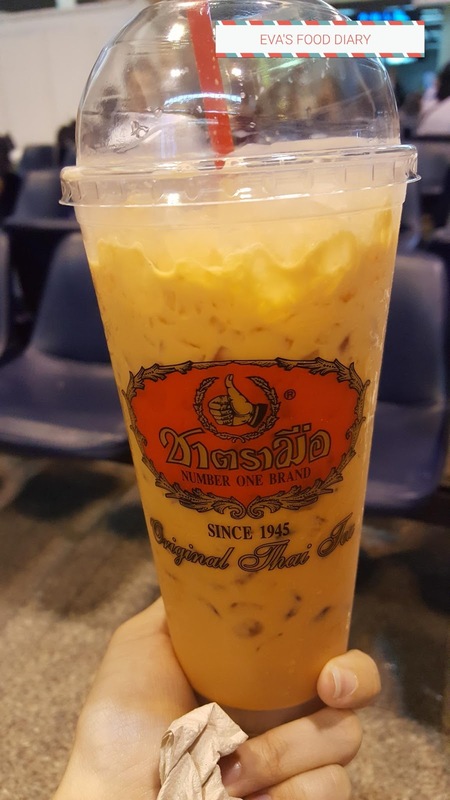 My last cup of yummilicious Thai Milk Tea before departure!